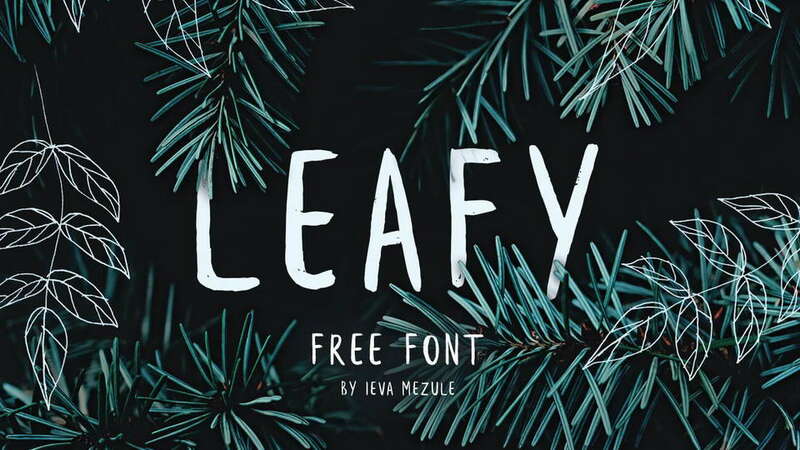 Introducing a selection of 10 of the best free signature fonts available for personal use. 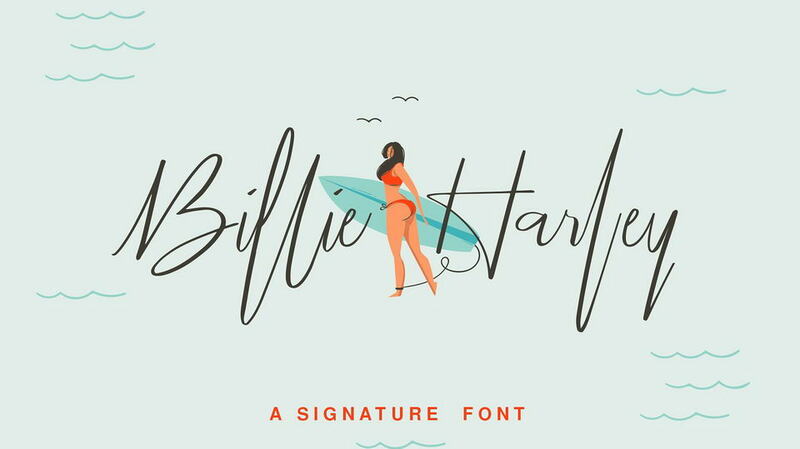 Signature style fonts are one of the popular trend for personal branding. They are also great for everyday using, social media posts, crafts and many other things. 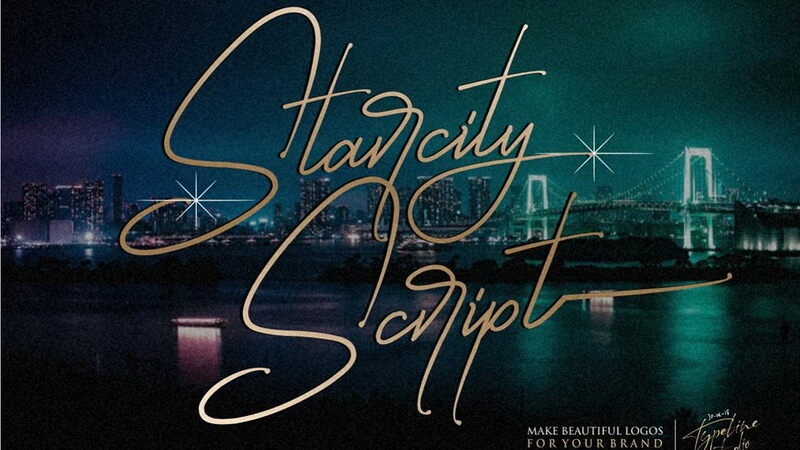 Starcity Script is a font made with a sense of luxury, unique and of course also elegant. 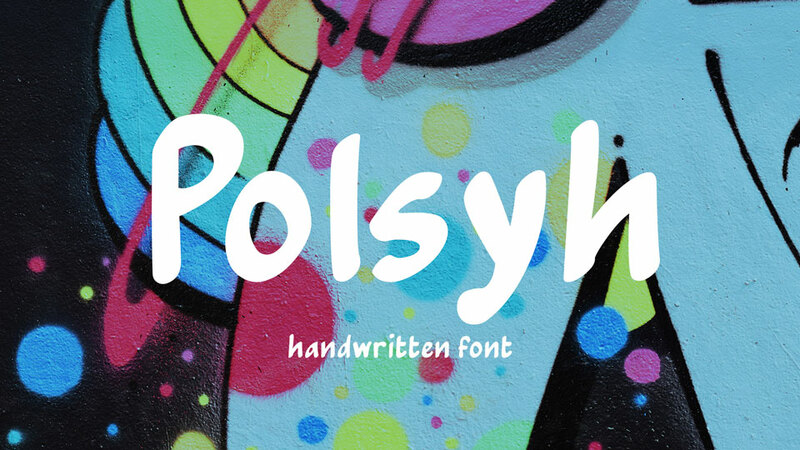 This font has a lowercase alternative which is very similar to handwriting using a pen. 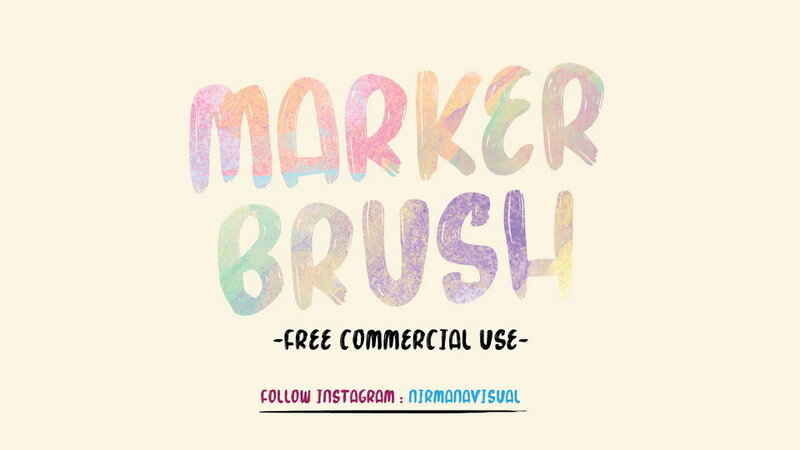 It’s perfect for creating logos and watermarks for brands and photography. 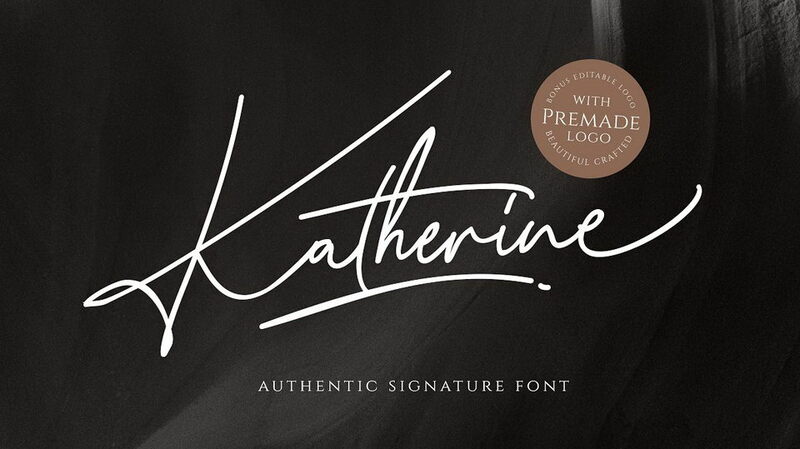 Katherine Script is authentic signature font. 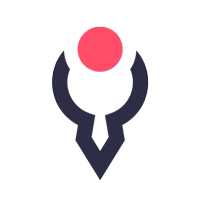 Comes with complete set of glyphs, supports multi language. Also already PUA Encoded. Full version iclude 9 premade logo for you! 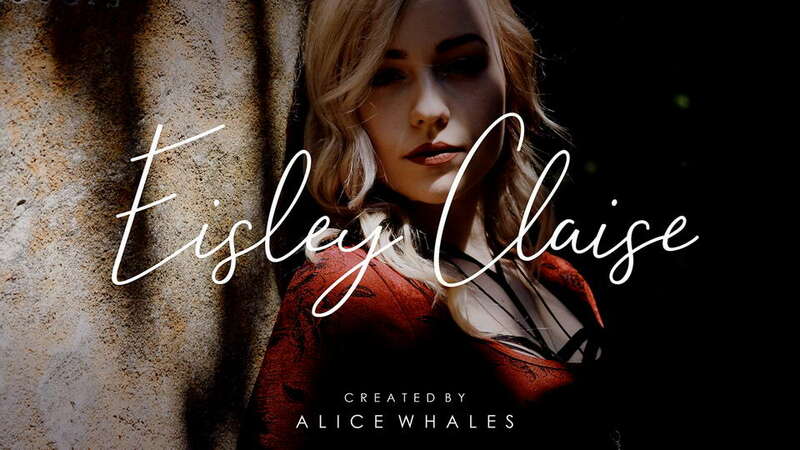 Westbury Signature is aelegant hand drawn signature script font for those of you who are needing a touch of elegant, hand made signature and modernity for your designs. 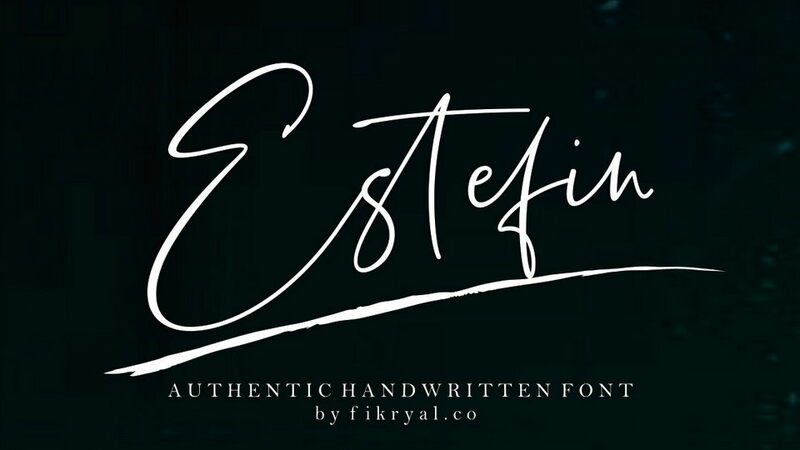 Estefin is a fast handwritten font and is accompanied by natural and authentic strokes that fit, so as to provide an elegant, aesthethic and beautiful impression for all your projects. It is suitable for mockup, design, graphic, quotes, chic, love, bussinescards, magazine, photologo, logodesign , logo, brand, branding, etc. 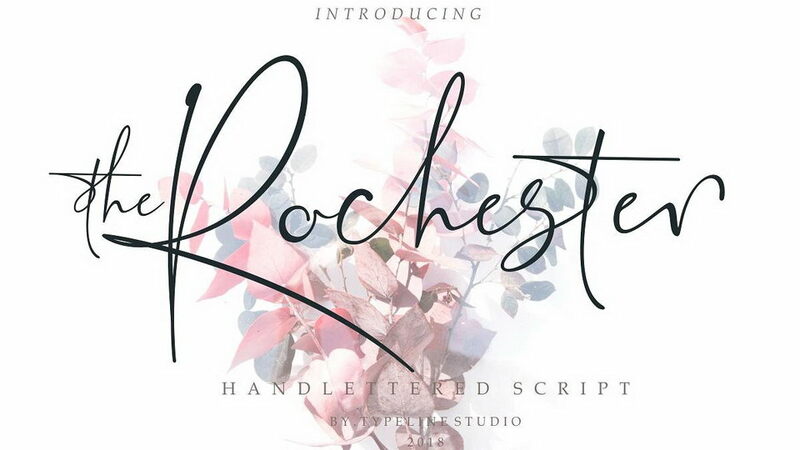 The Rochester is a classy signature inspired font. 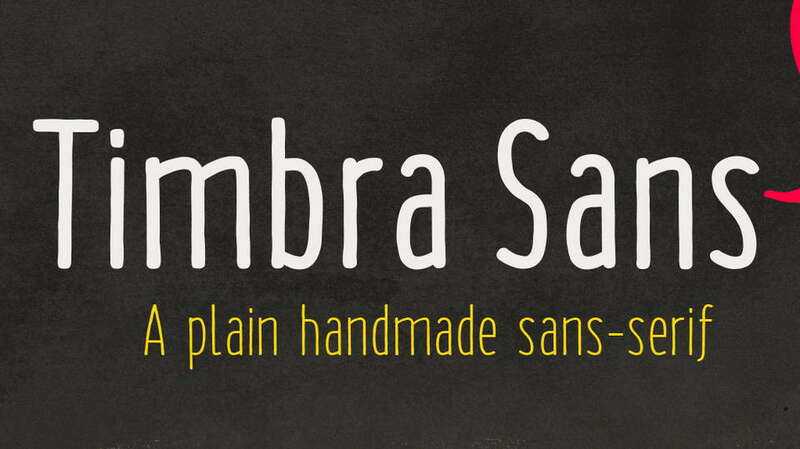 It’s made with a modern taste but with real hand-lettering nuances. It looks perfect for personal branding, signature style logos, photography watermark, wedding and greeting cards, letters and much more. 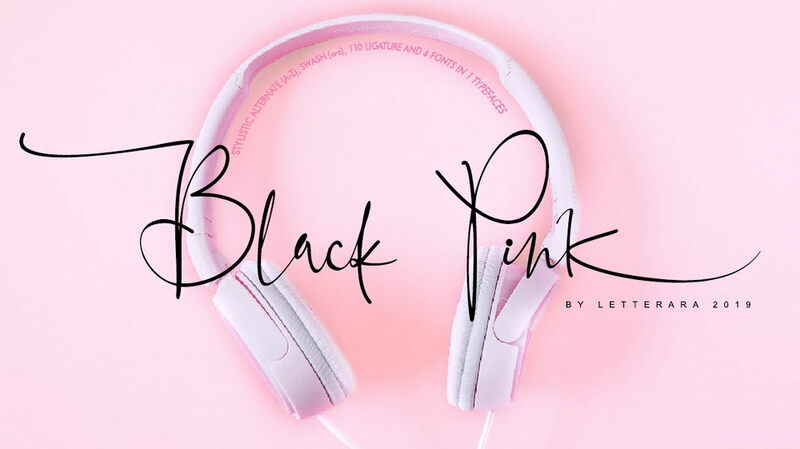 Black Pink is a beautiful signature style script font. 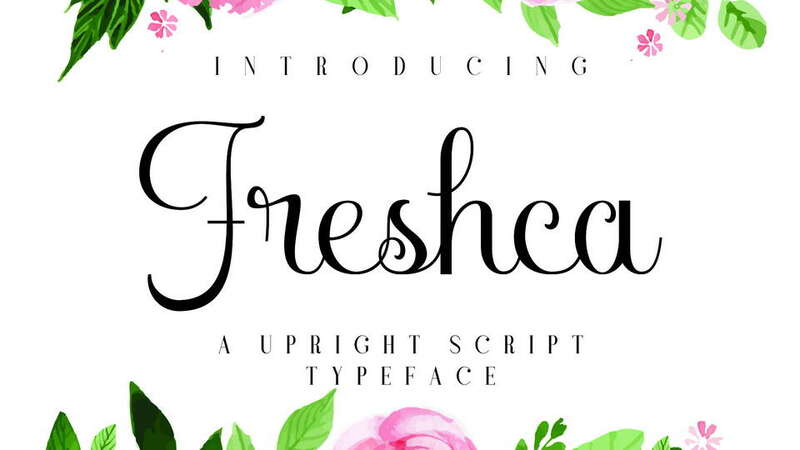 It was created to look as close to a natural handwritten script as possible by including 110 ligatures. 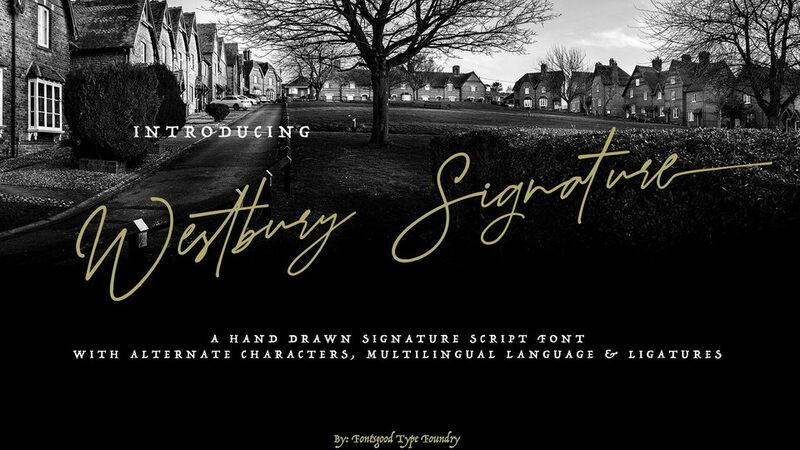 It’s perfect for beautyfull logo, elegant logos, packaging, stationery, websites, and any other projects requiring a handwritten and luxurious touch. 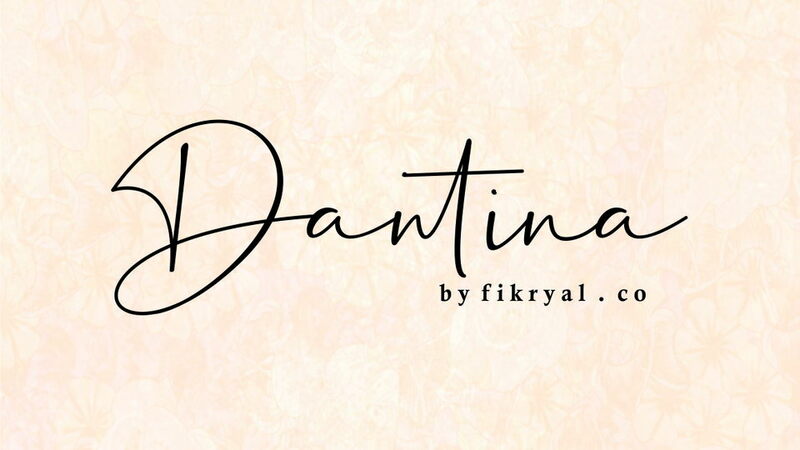 Dantina is a lovely handwritten font with little effect on fast hand scratches or signatures. 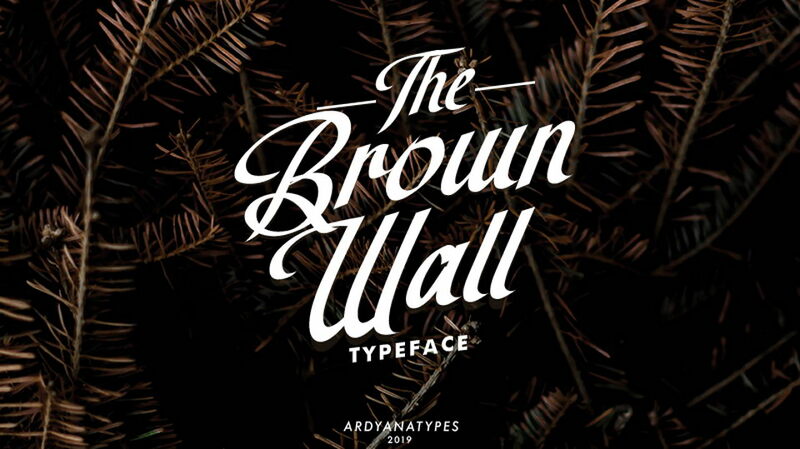 This font is perfect for your needs such as: logo, branding, products, packaging, magazines, webdesign, advertisements, banners, posters, titles, etc. 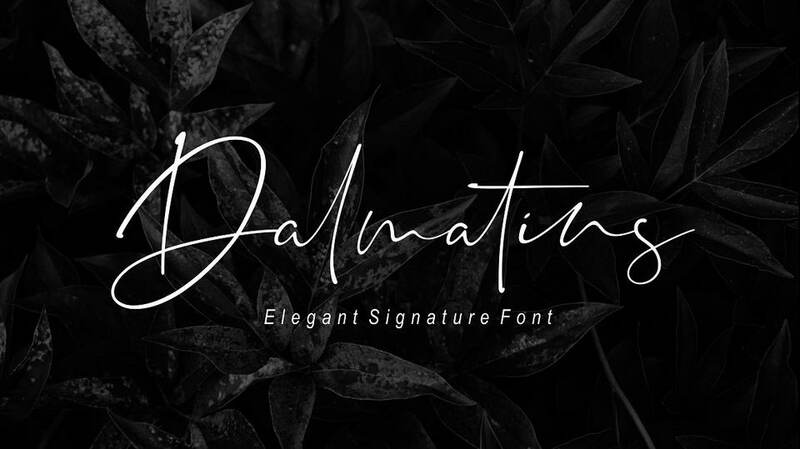 Dalmatins is a brilliant signature font with elegant lines. It’s perfect for your personal branding and any awesome project, such as : logos, invitations, stationery, wedding designs, social media posts, advertisements, product packaging, product designs, labels, photography, watermarks, special events and much more ! 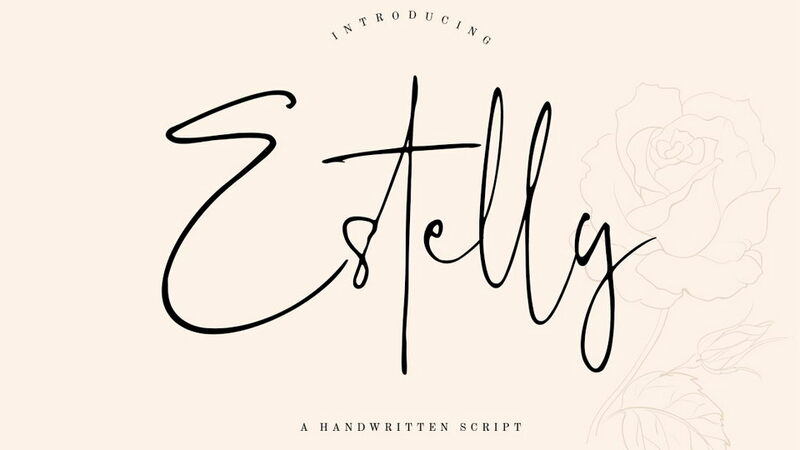 Estelly is a handwritten stylish signature font with classy energetic looks make it perfect for any awesome projects. It’s perfect for branding projects, logo, wedding designs, social media posts, advertisements, product packaging, product designs, label, photography, watermark, invitation, stationery and any projects that need handwriting taste. 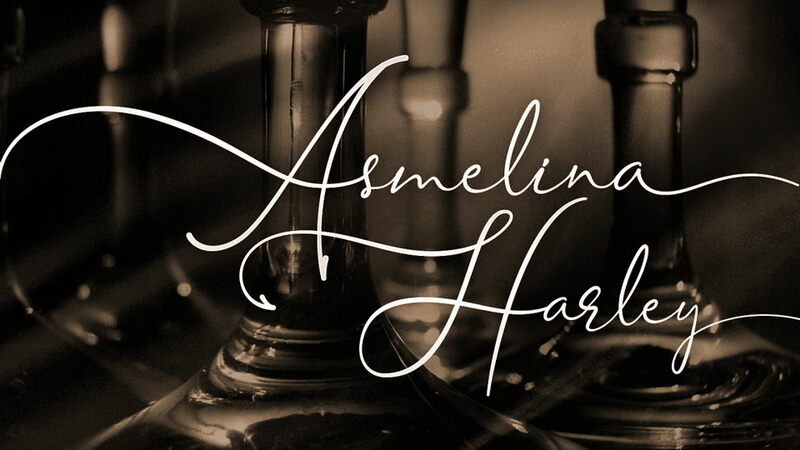 Asmelina Harley is an elegant calligraphy script font. Perfect for making elegant stylish statements – or adding a touch of class to your designs. 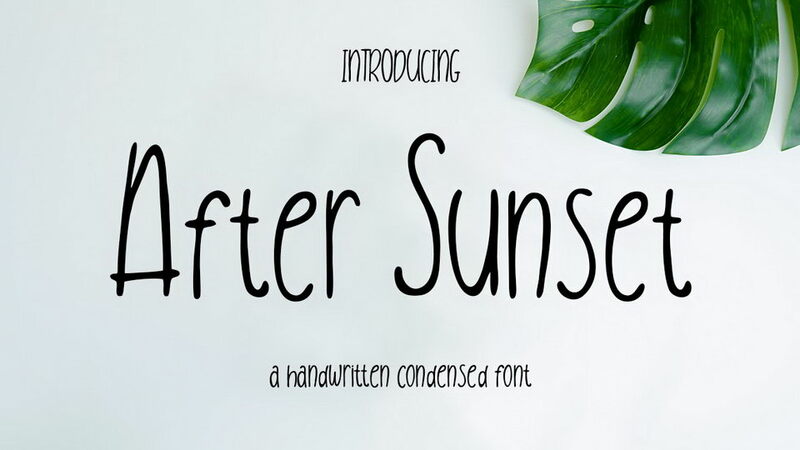 This script has a multitude of natural looking ligatures in its OpenType features – making the font look as close to natural handwriting as possible. 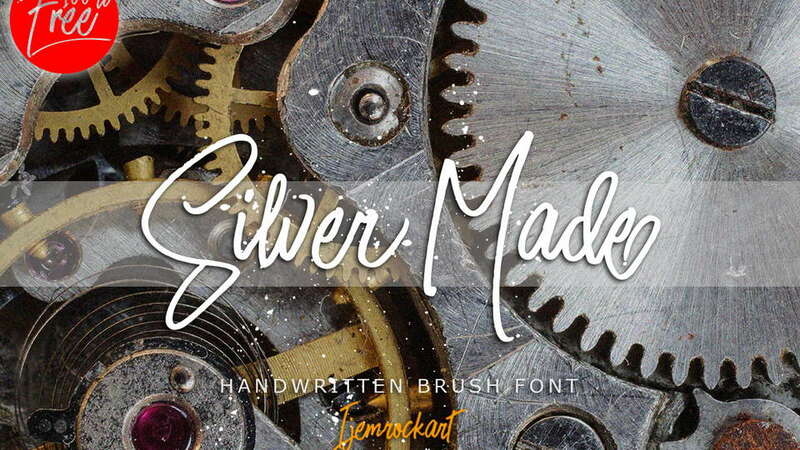 Check out more free signature fonts.